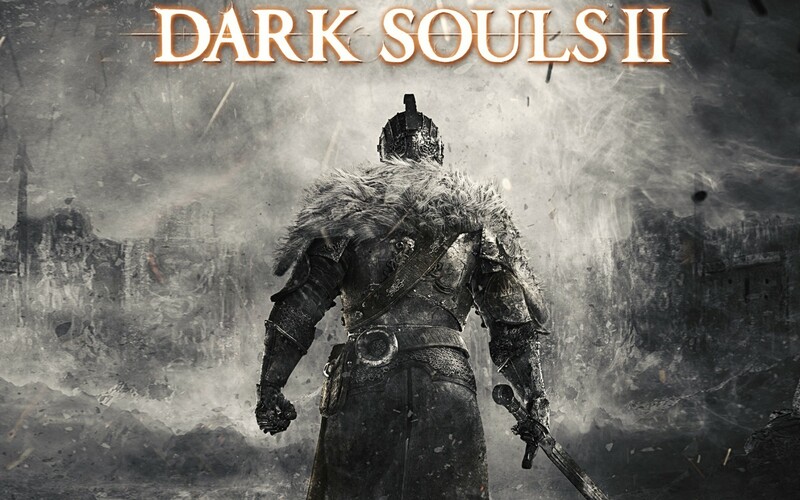 Dark Souls II is the third installment in the tough as nails Souls series of games. With visceral combat and a mysterious sprawling world to explore, gamers who love a challenge and RPG fans alike would be well advised to travel the darkened roads of the Kingdom of Drangleic. You take control of one of the cursed, a human touched by darkness and fated to one day find yourself at the ancient gates of Drangleic Castle. A strange turn of events leads you to the castle and you take up the same quest of every cursed adventurer before you, to stop the curse and free both yourself and the land from the darkness plaguing it.